An international contemporary poetry prize established by the Hungarian PEN Club in 2012, and “sometimes called the Nobel Prize for Poetry” (New York Times ), the Grand Prize has gone to a roster of widely acclaimed poets: the Iranian lyricist Simin Behbahani (2013), the Syrian-born Lebanese bard Adonis (2014), the Parisian maestro Yves Bonnefoy (2014), the American innovator Charles Bernstein (2015), and the Italian poet Giuseppe Conte (2015). 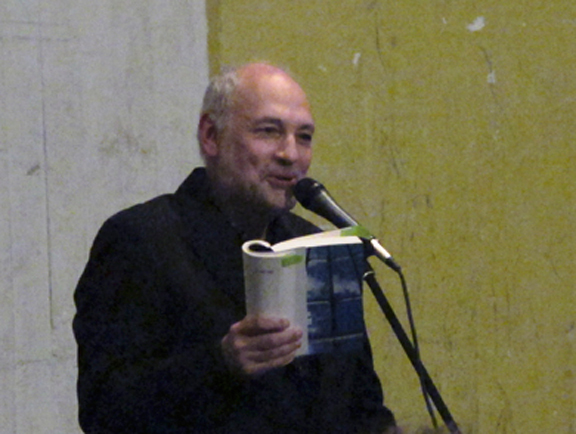 In 2016 the prize went to Polish poet Adam Zagajewski. 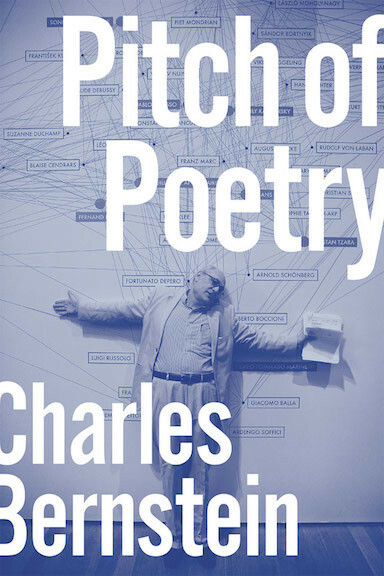 The Grand Prize includes publication, readings, and 50,000 euros. The award ceremony will be held in Pécs, birthplace of the revered poet Janus Pannonius (1434-1472). 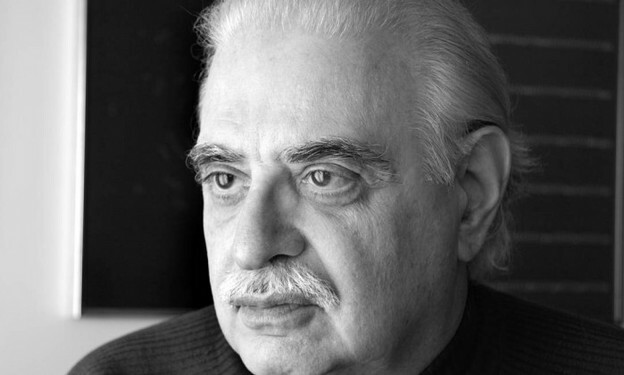 The Laureate will receive the Janus Pannonius Trophy and the Janus Pannonius Diploma on September 23, 2017, in the Csontváry Museum of Pécs, followed by a gala in Budapest the day after, complete with several exhibition openings, a lecture given by Getty Curator Nancy Perloff, a book launch of de Campos’s Hungarian collection published for the occasion, and the poetry reading and performance given by Augusto de Campos and Cid Campos. The international jury also awards two Janus Pannonius literary translation prizes every year, each worth 3,000 euros. In 2017 the translation prizes go to the German poet Hans-Henning Paetzke for his translations of Hungarian poetry into German and to Ádám Nádasdy for his poetry and drama translations into Hungarian.